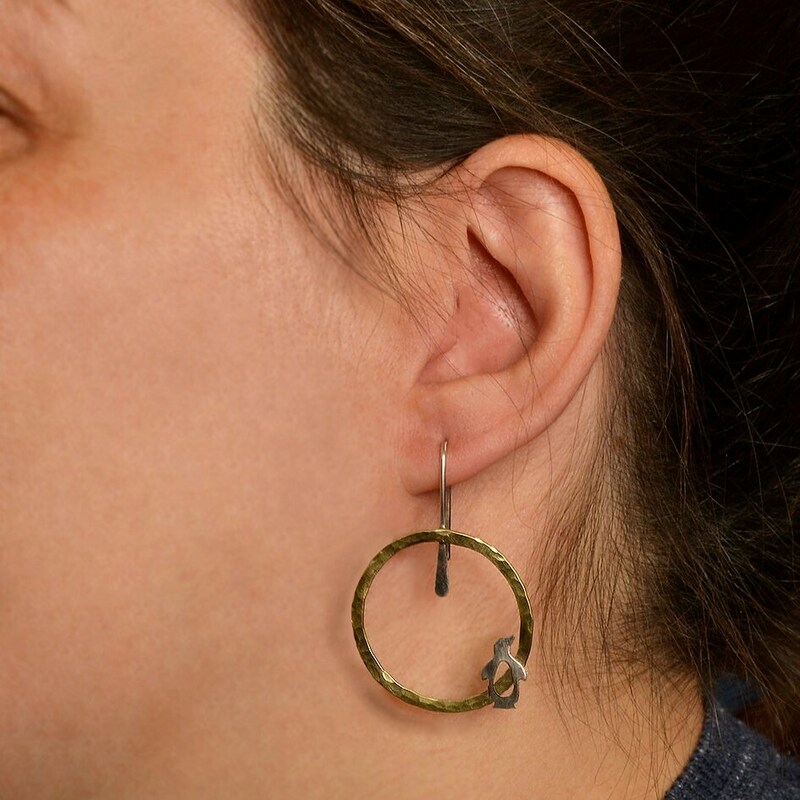 Sterling silver and brass penguin hoop earrings. 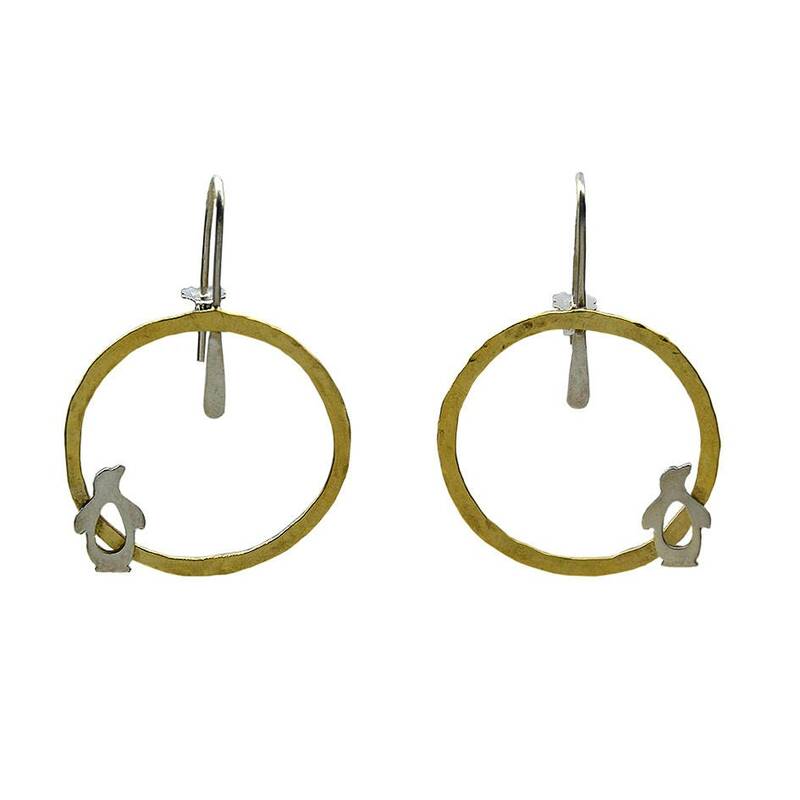 If you are looking for boho animal jewelry , these circle drop large tribal earrings are a great animal lover gift. 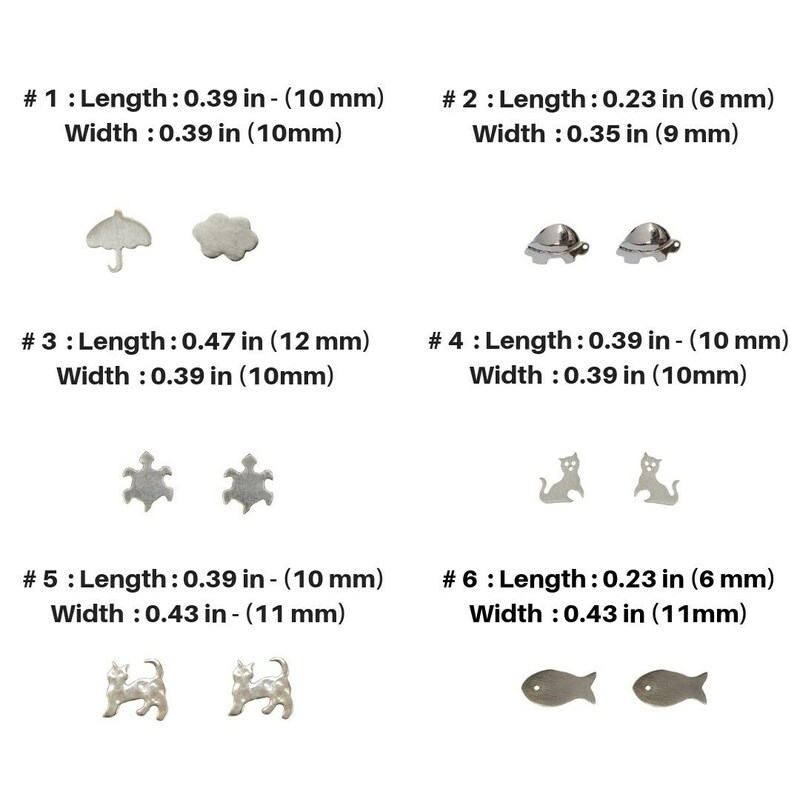 The penguin or the animal that you select is designed from a sterling silver sheet cut and polished by hand. 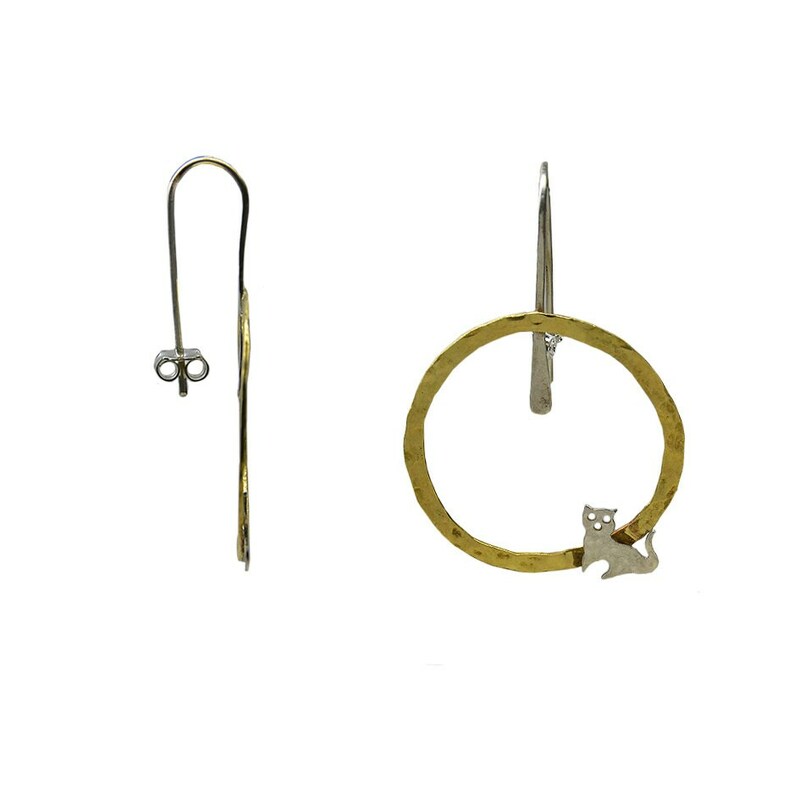 Afterwards, added to the hoops that are made of brass or alpaca, molded and polished by hand. 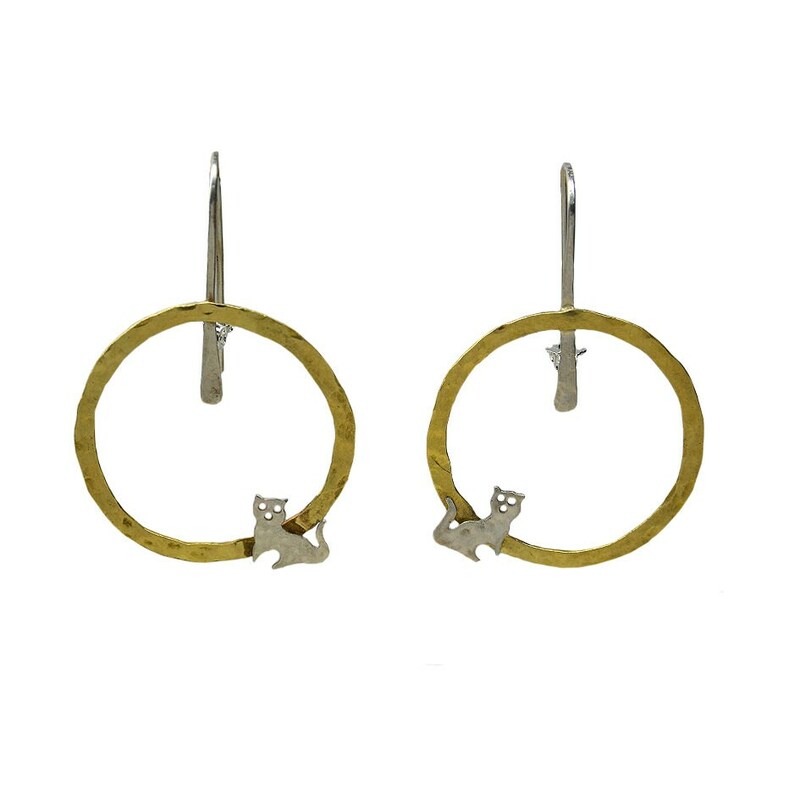 • Matte hammered brass hoops. 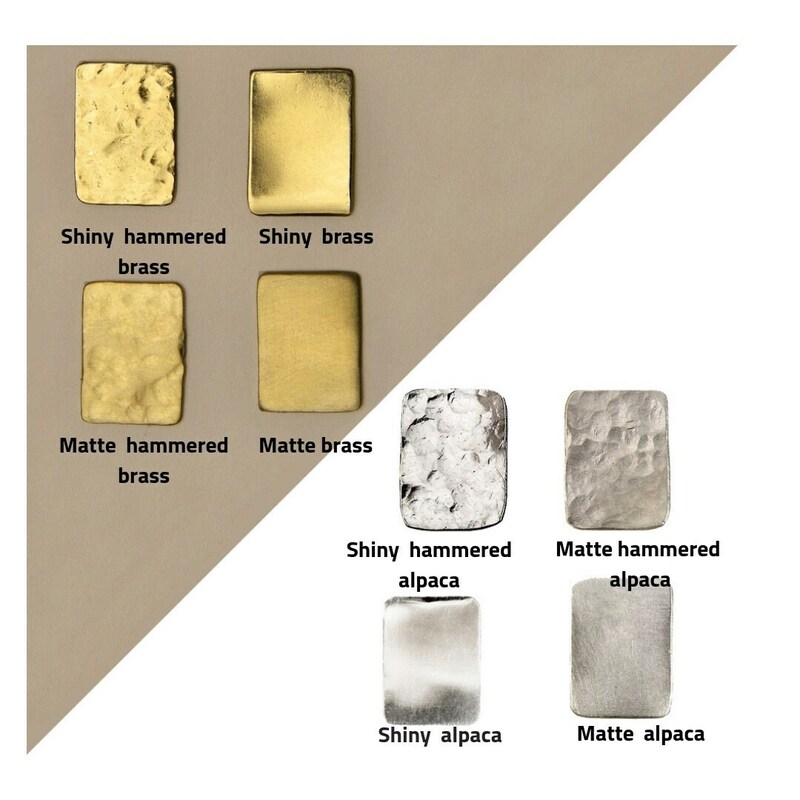 Also available in other metals and other finish. 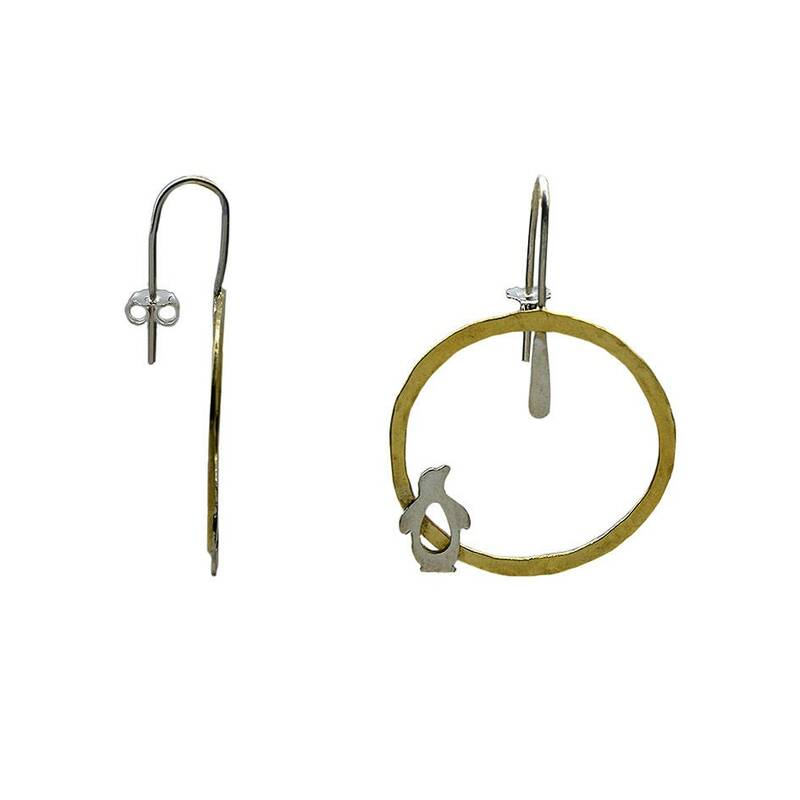 • Sterling silver hooks and clasps. 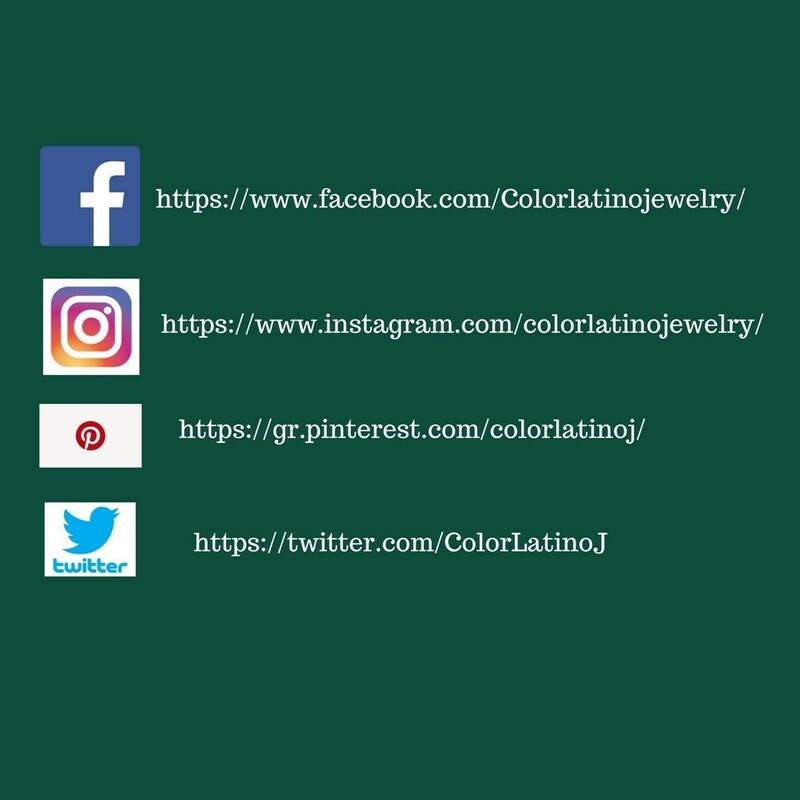 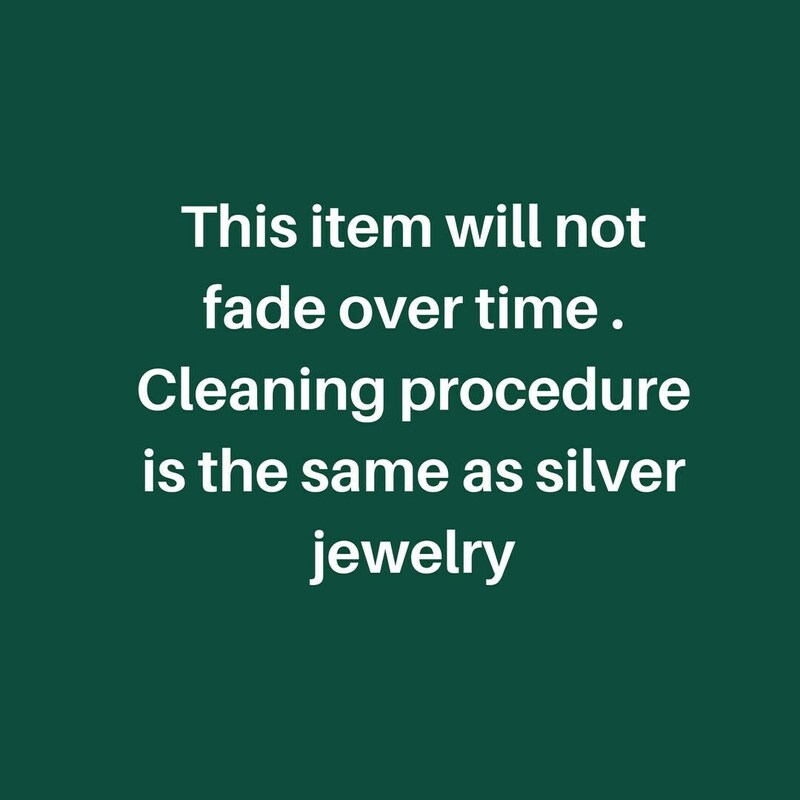 Cleaning procedure of brass and alpaca jewelry: place some metal cream polisher on the earrings and polish them with a cloth.